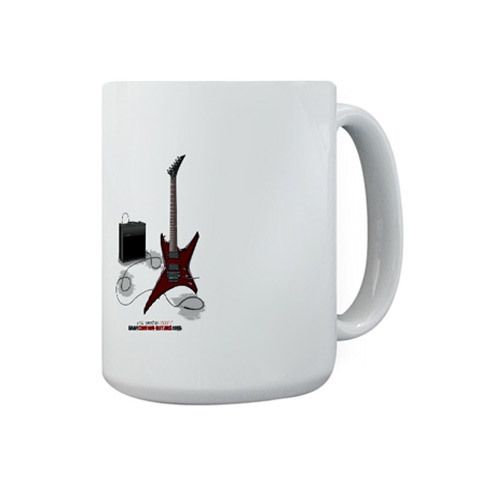 You want to buy a t-shirt with my artwork? 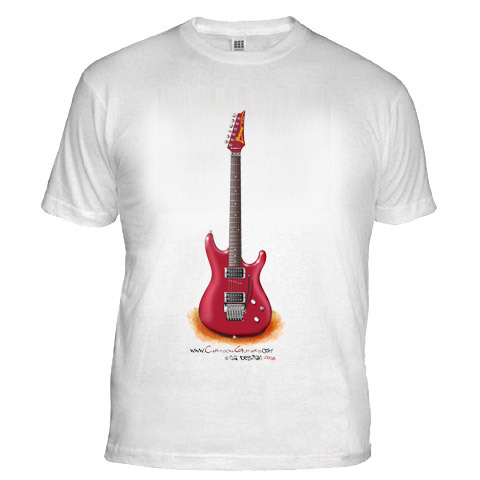 Just go to my Cafepress webshop and choose which guitar illustration you want on your t-shirt. 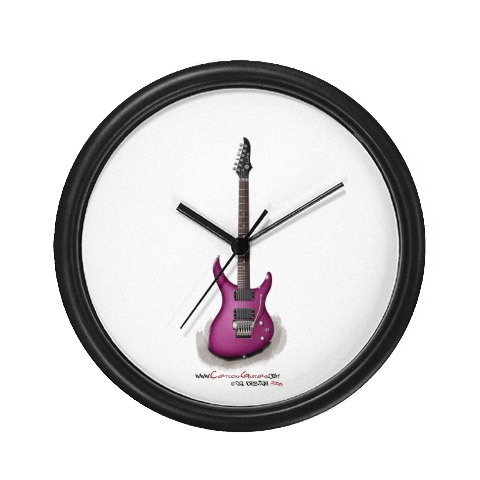 You can also buy large and small posters, tea mugs, mouse pads, wall clocks, and many more products which can be used as cool gifts to your friends. Click on read more to see a few examples.